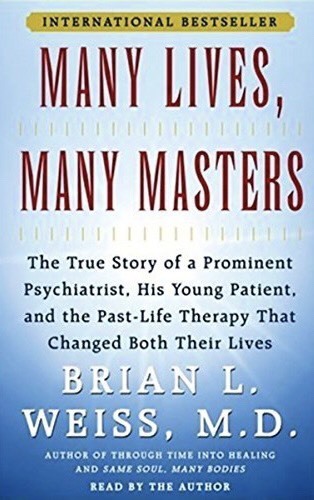 Shanti, LMFT, has certification in past life regression therapy from Dr. Brian Weiss. She has transformed her own life beyond a life-threatening brain tumor, divorce, and other traumatic events. Driven by her passion to empower others to feel inspired by their lives Shanti provides the space and permission to want more, to learn to ask, and receive. Feel inspired by your life. Shanti is a powerful force of immense determination and has the alchemy abilities to create something from nothing. She has a direct and loving approach guiding others to feel empowered to create powerful intentions and teaches them to craft an abundant life. 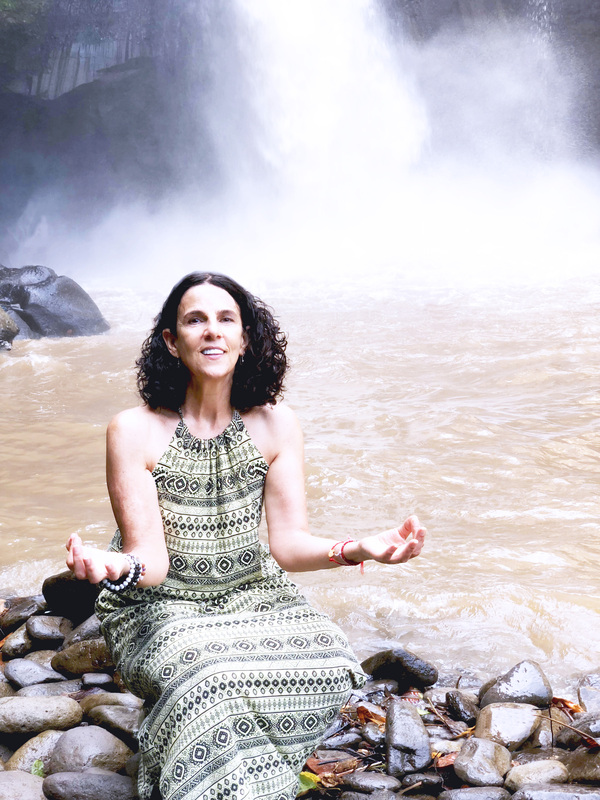 Her work is guided by Law of Attraction, Channeling, and Empowering through reprogramming our ‘old stories and limiting beliefs.’ Through her unique intuitive ability, she guides her clients to become empowered, abundant, and realigned to their life purpose. She channels the energy to create incredible shifts and inspire action. Dafi came into my life as a true gift of light, guidance and support. To work with Shanti or any of our RCC team members, your journey will start with a session with Dr. Maya Shakti who will work with you to create a custom plan for you. Additionally, you can arrange through email a Skype session one-on-one with Shanti (cost: $250).